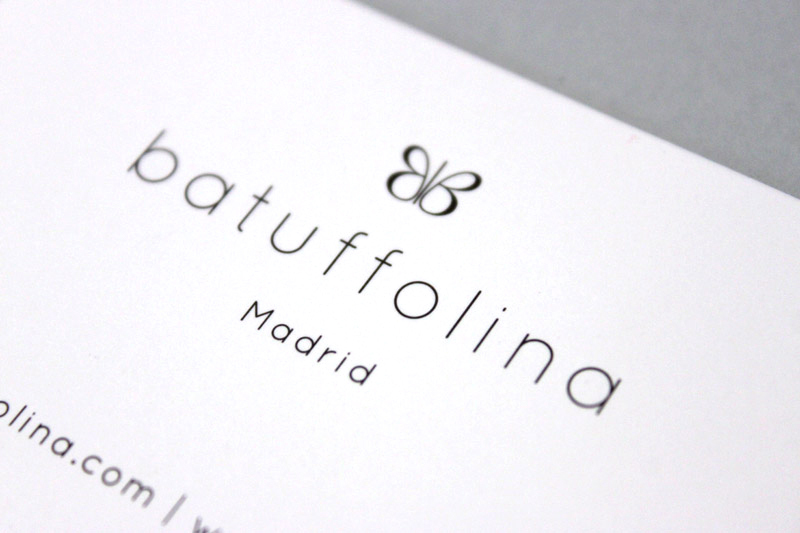 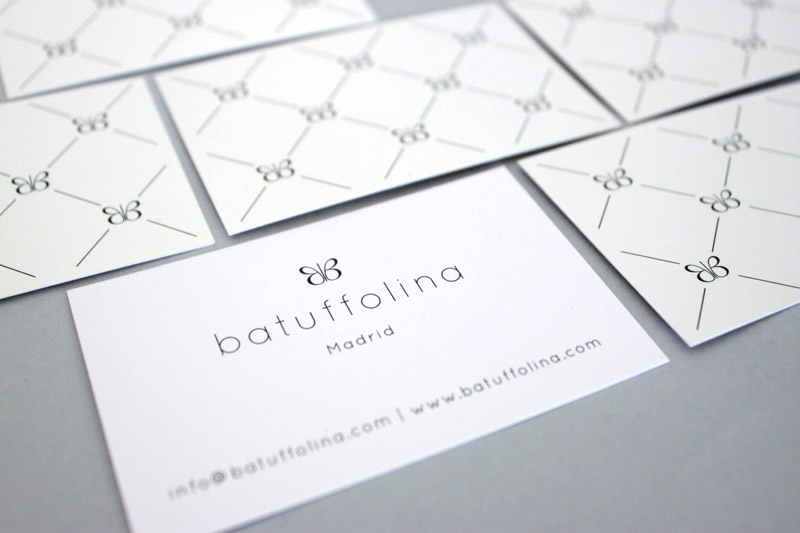 Corporate identity for Batuffolina. 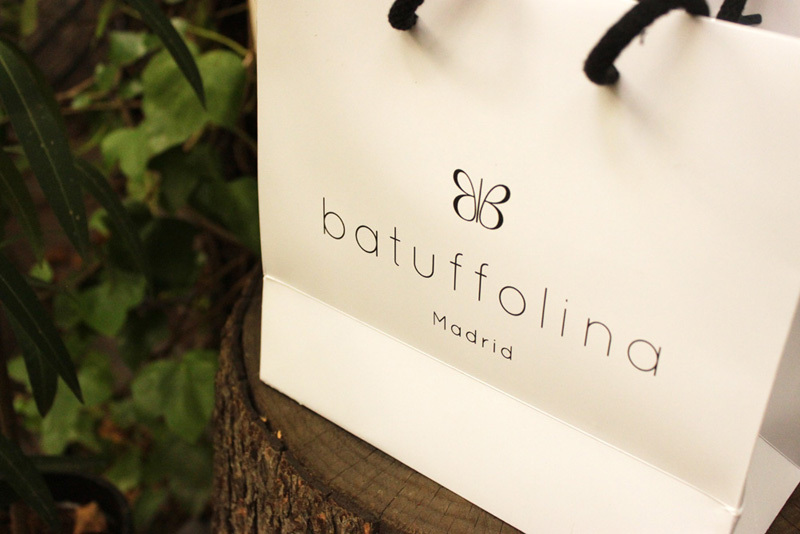 The Batuffolina bags are produced by an expert artisans in Spain who have years of experience creating high-end leather goods. 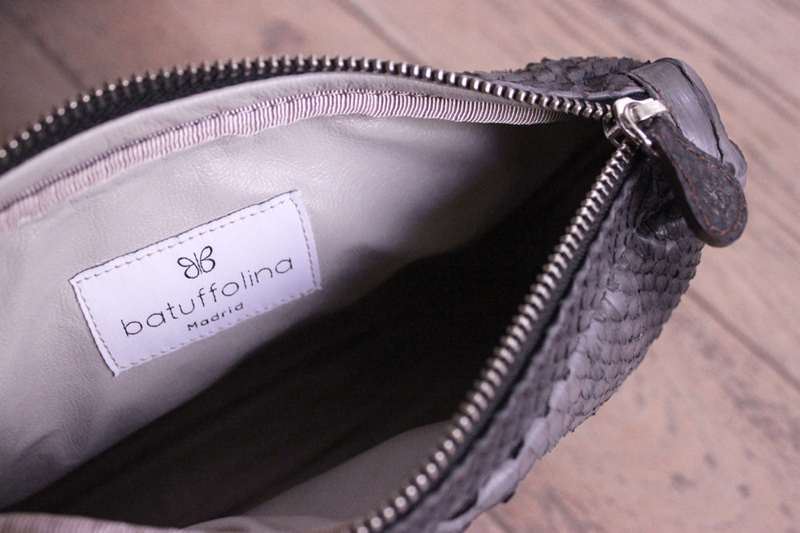 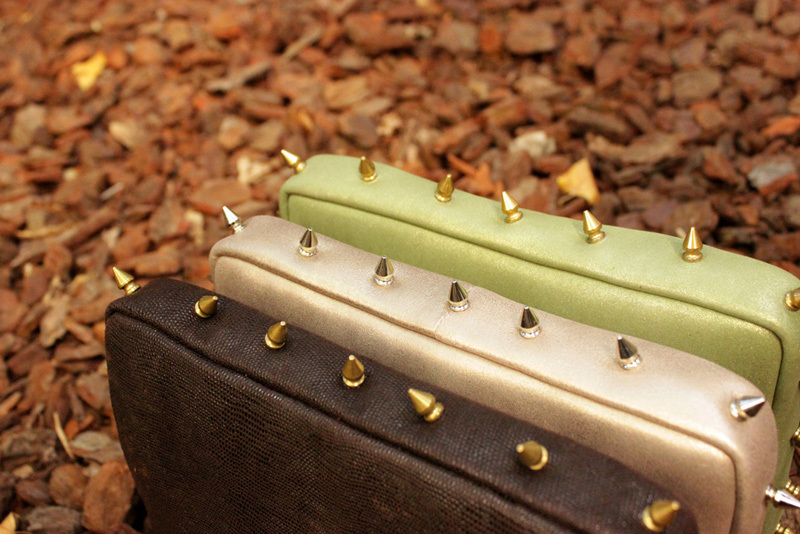 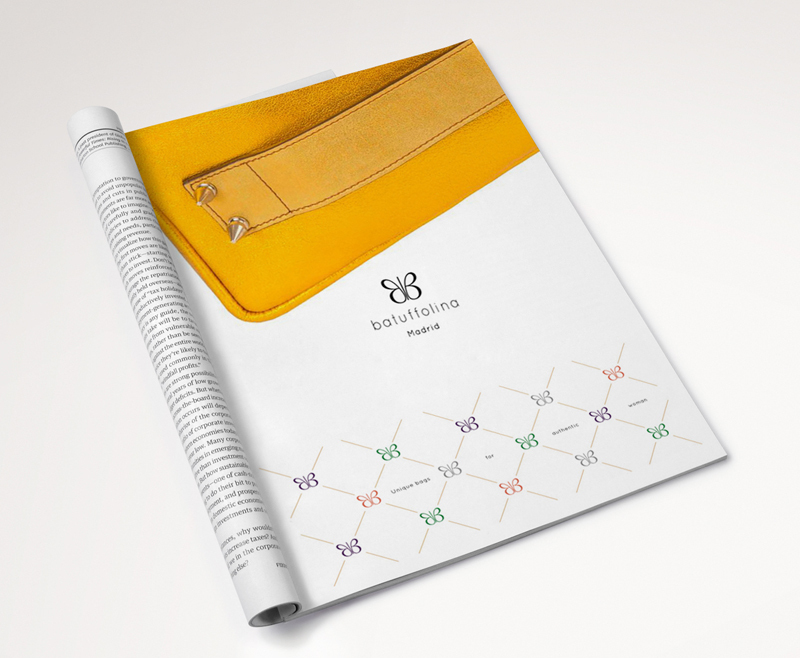 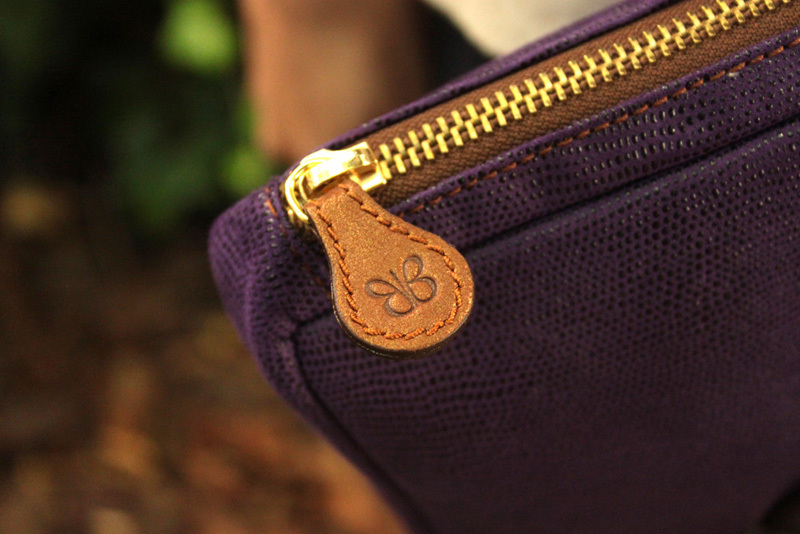 Each piece has been designed by the Batuffolina team and uses high quality leather sourced in Spain and Italy. 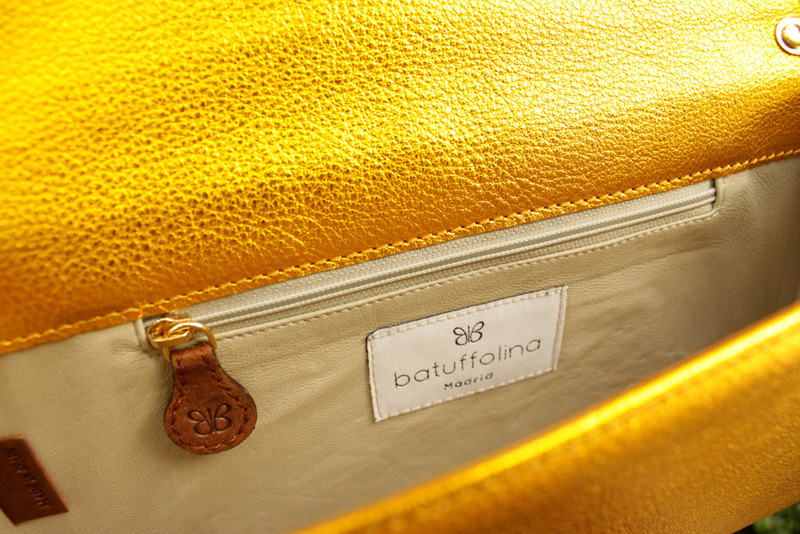 All of the Batuffolina collections are limited edition so that you can enjoy unique and exclusive looks.